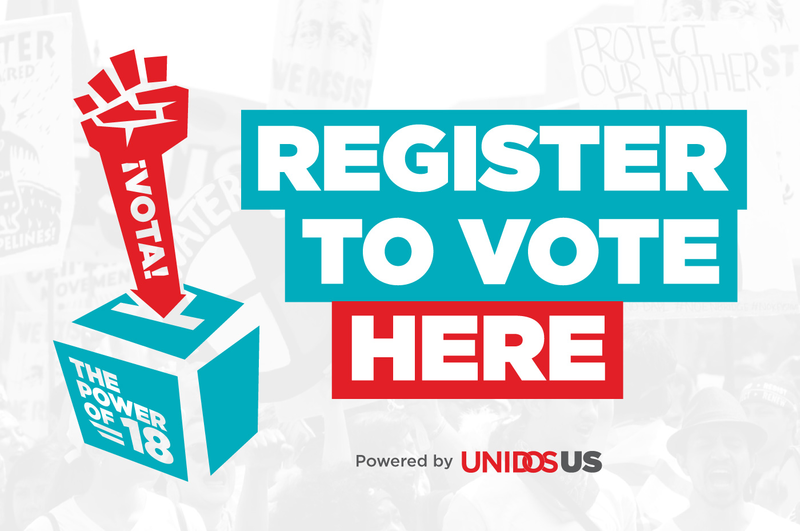 We are now affiliated with NCLR and are helping to promote voting throughout the Latino Community. Please utilize the website to register to vote. . Also, please read their blog regarding the importance to vote.